Live Long and Pizza! 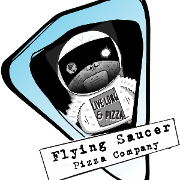 The Mission:: ::To abduct traditional pizza and take over Salem with a quirky and delicious pizza experience. Our designer pizzas are inspired by fresh and local ingredients and our draught selection changes daily and features only New England beers. 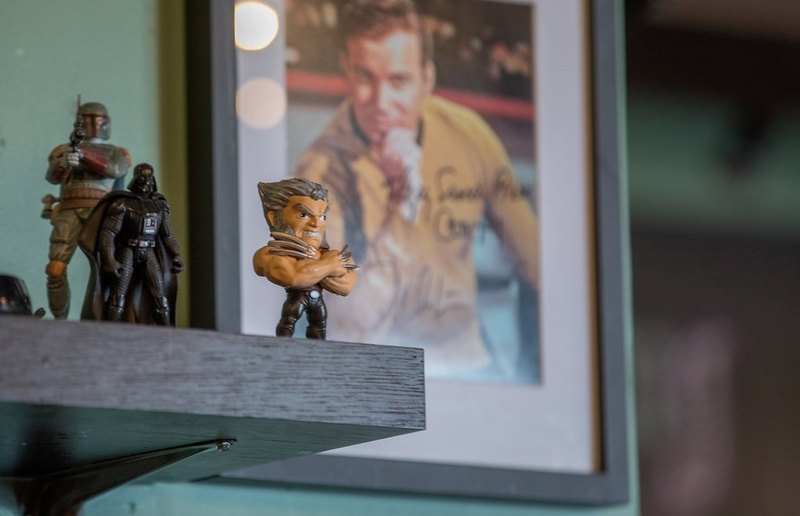 Inside our restaurant is what we like to call “nerd”vana – whether it’s Doctor Who, Star Trek, Star Wars – we have something here for you.